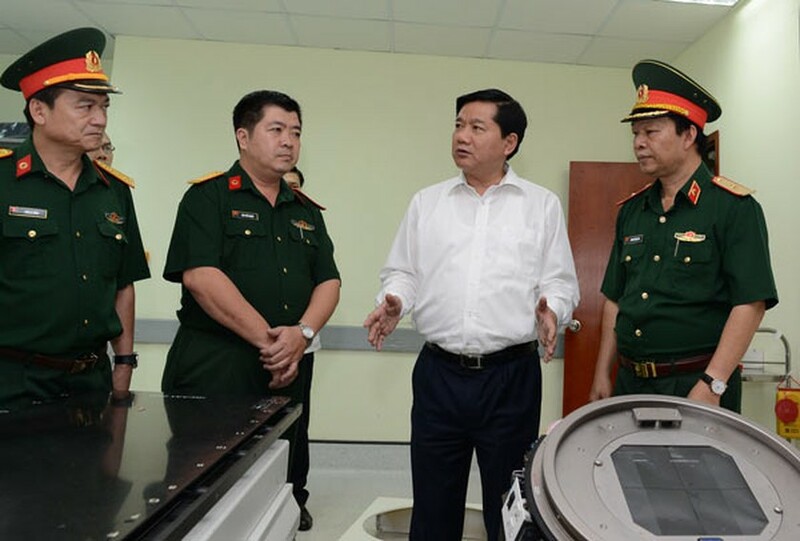 Taking care of people’s health contributes to sustainable socioeconomic growth, said Ho Chi Minh City Party Chief Dinh La Thang at a meeting with managers of the Army Hospital 175 during his visit to the hospital on December 6. 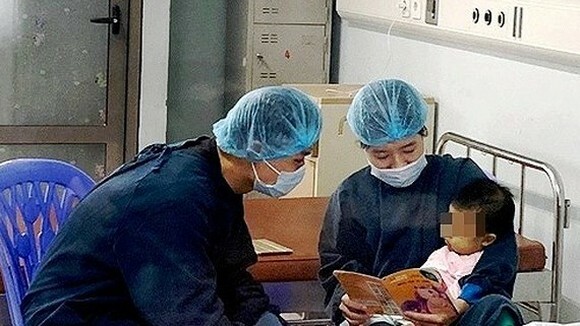 The Party Chief lauded the hospital’s achievement, expecting that the city’s health sector to closely cooperate with the hospital, exchange medical workers between hospitals for the best services. 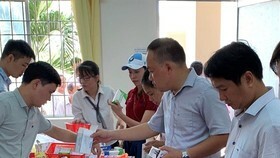 Hospital deputy director Tran Quoc Viet said that through 41 year of establishment, the hospital has 54 wards, treatment rooms and it receives 2,000-2,300 outpatients and 1,300 inpatients, treats 150 cancer patients and performs 50-70 surgeries a day. 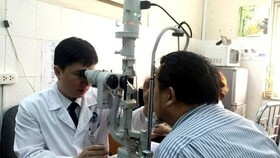 The rate of soldiers just account for 10-11 percent of outpatients and 20-21 percent of inpatients, he said. 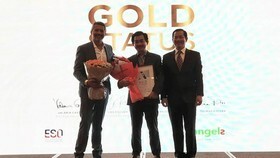 Additionally, the hospital treats 200,000 patients with medical insurance cards, he added. 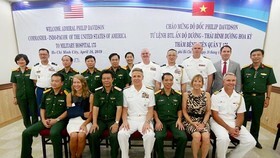 Along with treatment for residents in the city, the hospital helps medical centers in Truong Sa islands taking care of soldiers and fishermen in the islands. 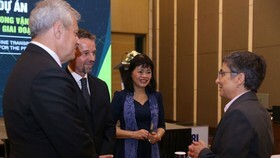 It also concentrates on training and international cooperation with medical institutes in and out the country. 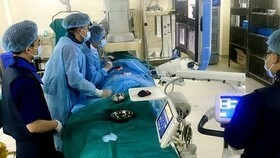 The hospital is building a Trauma and Orthopedics Institute with 500 beds. It is going to break the ground for a 1,000 bed general hospital in 2017. 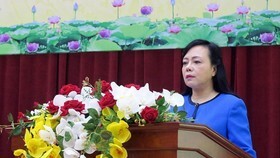 Hospital Director Nguyen Hong Son said that in the coming time, the hospital focuses on trauma and Orthopedics, building an emergency system in roads, rivers, and air, a rehabilitation center and tumor center. Dr. Son petitioned the city Party Committee and People’s Committee to increase more insurance card holders and allow district medical clinics to transfer patients to the hospital. Dr. 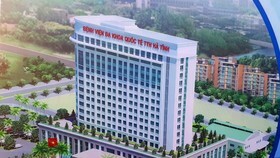 Son expected the city health sector to help training staff workers for the hospital and the city to give the hospital a loan for new medical equipment.